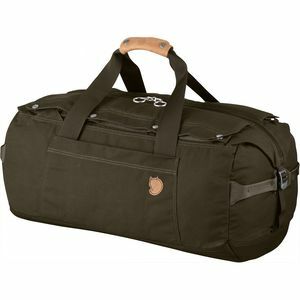 "This is one of the most popular duffel bags. It isn't waterproof but is very water resistant. The 60L size is the maximum size allowed for carry-on luggage. 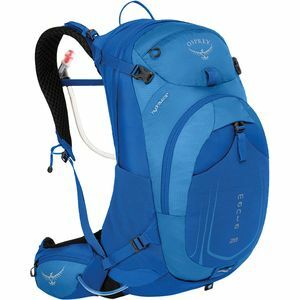 The included shoulder straps make it able to be carried like a backpack." 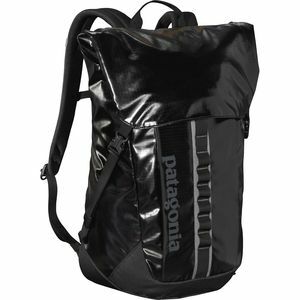 "Similar to the Patagonia this bag has a cleaner look for storing away the backpack straps, the backpack straps are more comfortable and it features a few more handles which I love." "Biggest difference in this duffel is that the stuff sack it comes with actually turns into a separate compartment for dirty, wet, or used clothing." "The Fjallraven duffel is different because the fabric is their signature G-1000. This fabric is very tough, looks more classic and isn't as sporty as the other three on this list. It has great handles and attention to detail." 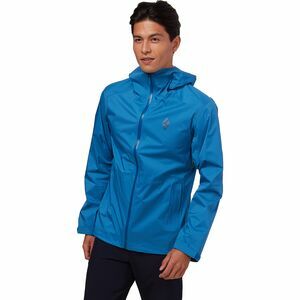 "A great rain jacket with some stretch that comes in at a great price. Fully taped seams and zippers." "Similar to the Black Diamond jacket but different in that it weighs only 8 oz. You can stuff the jacket into it's own sleeve and it packs down to the size of your fist! You can have this in your pack and not even know it is there. Great for extremely windy days too. 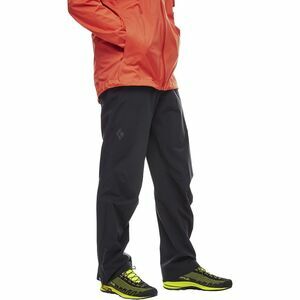 Gore-Tex Paclite." 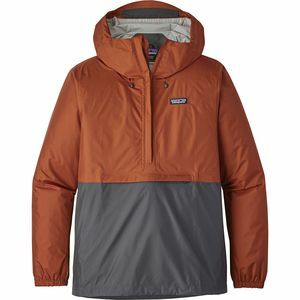 "This is Backcountry's own rain jacket. It is 2.5 layer. 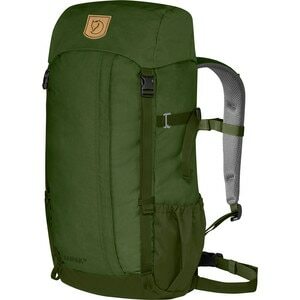 It is a great weight and packs down small." "Another great option. This is a different style since it is a pullover. 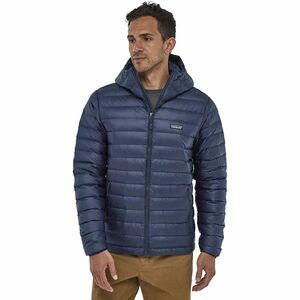 It has Patagonia's H2No." "The same fabric as the jacket. L.I.M. stands for Less Is More and they really mean it. Extremely lightweight, durable and fully waterproof. 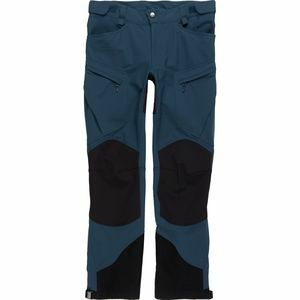 Top to bottom two way zippers that allow you to remove the pants or put them on without taking off your muddy boots. You can also use the zippers for vents or to access your pockets under your pants." 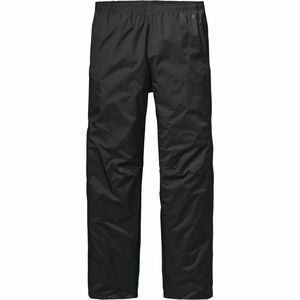 "Price, fit and comfort are what shine on this pant. 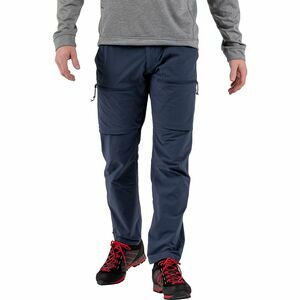 The stretch makes a huge difference when hiking and the waistband is super comfortable, especially when putting these over pants. 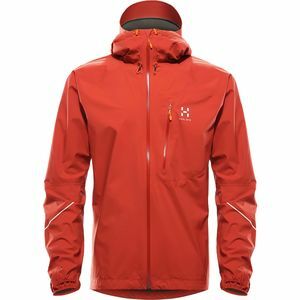 No side zippers but for the price these are great." 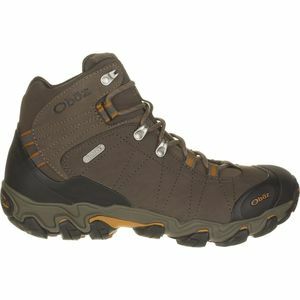 "Oboz makes some of the best hiking shoes. It stands for Outside Bozeman. They have great insoles and superior traction. Waterproof and leather they will stand up to any hike. 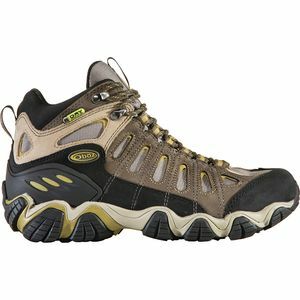 The Bridger is a little stiffer of a boot which is great for really rocky terrain or for longer hikes where you need more support when carrying a heavy pack." "This shoe is very similar to the Bridger without the full-length shank. This makes the shoe not as stiff but it also makes it more comfortable for everyday wear and shorter hikes where you won't be carrying a heavier pack." "This is the same as the the taller version without the waterproofing. It is also the number one shoe used on the PCT(Pacific Crest Trail) That should be enough to convince you that this shoe is a great option. 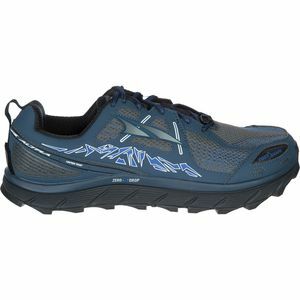 I also use this one for all of my trail running." "I only listed one sock because these are the best. Any length in the Smartwool socks will work depending on your adventure. Just make sure that you are buying the PhD version, these fit much better than any other sock, they don't stink, they regulate heat and they have extra cushion in the heal and toe. Perfect for any adventure." 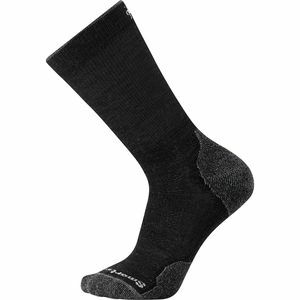 "If you develop blisters on the trail, which Smartwool socks will help to prevent. 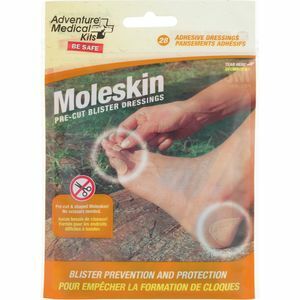 But if you get any blisters you will need Moleskin." 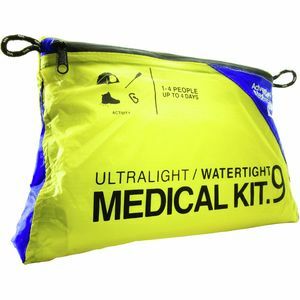 "This is my go-to First Aid Kit, it has a lot of the essentials, it comes with a list of what is included, so if there are things that are missing you can add your own products. It is watertight and weighs absolutely nothing." "These are so versatile that you will definitely need one or two. You can use them in so many variations that they will probably always be on you. I use mine even for a sleeping mask when it's a full moon." 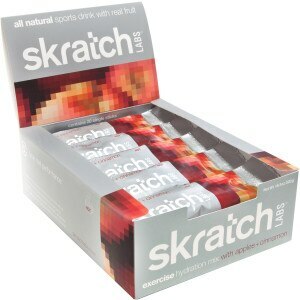 "I love Skratch Labs, they are from Colorado and everything that they use in their products is 100% natural. It doesn't have a ton of flavor, like Gatorade, but that is because it doesn't have all the other stuff inside it that is bad for you." "This similar to the Exercise Mix only with a little kick. 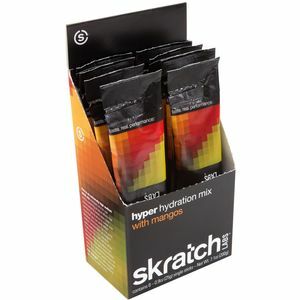 Add this to your water if you are feeling a little sluggish while out on the trail." "Platypus makes great water bottles, this one can hold up to 1L and when it is empty you can collapse it down to nothing." "Lightweight and insulated. 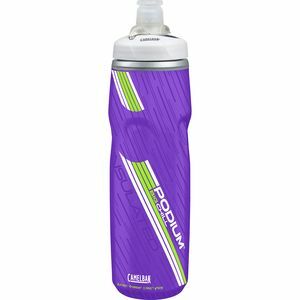 This won't keep your drinks as cold as a HydroFlask or a Yeti but you won't have the weight of those bottles either." 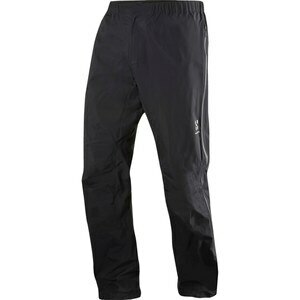 "The best hiking pant hands down. This fabric is extremely lightweight and stretchy. It has zippered pockets in the front, and one zippered rear pocket. 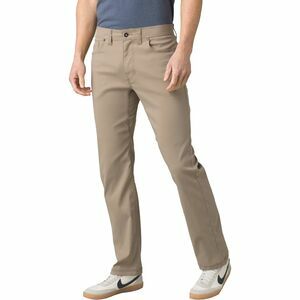 The belt on this pant goes all the way around which is different from the Prana Pants." 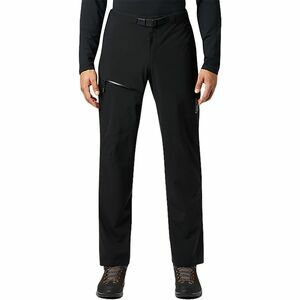 "The most popular hiking pant. The fabric is a little heavier than the Fjallraven but still lightweight and stretchy. 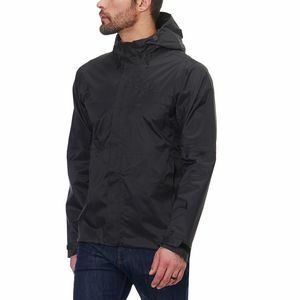 Both of the fabrics from Fjallraven and Prana have a DWR(Durable Water Repellency) finish to them so they will shed light rain and dry quickly. With the exception of a cargo pocket. The cargo pocket has a zippered closer as well. The bottom of the pants can be rolled up and snapped in place to provide some venting on hot days." "The exact same fabric as the Stretch Zion. I like these a little more than the Stretch Zion just because they are a little cleaner. The don't have all of the pockets and features that the Stretch Zion's but they look better if you are going to museums and dinner." 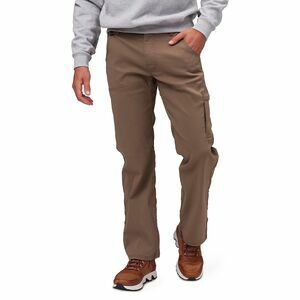 "The most durable, flexible, and rugged pants that we have. If you are going to variable terrain. 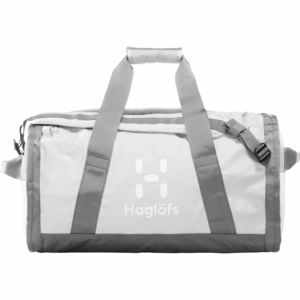 Haglofs is a Swedish brand and they make some of the other products that are on this list. I stand behind their products and design, this version is a little more loose fitting than the High Coast Hike and the Brion. " 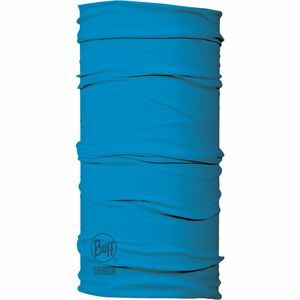 "Sleeping bag liners are great for when you are not able to shower and clean yourself off before getting into your sleeping bag. The also offer a little more comfort. 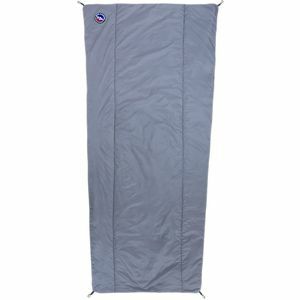 They allow you to clean your bag without having to wash and care for your entire sleeping bag." "Same as the previous notes." "This is my favorite pack. It is the most expensive one on this list but I think it is also the best. 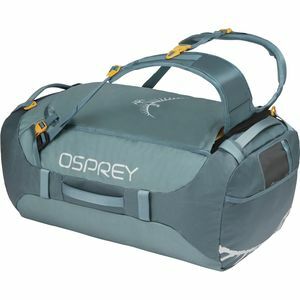 Key features: lifetime warranty, included hydration bladder, AG(Anti-Gravity) Suspension system which really helps make the pack feel light. 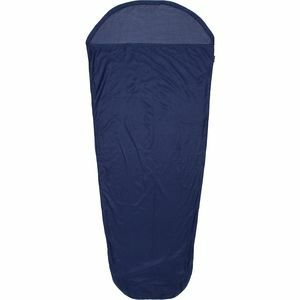 Rain cover is also included and stores away in the bottom of the pack with an easy access zipper." "Fjallraven again makes a classic looking, Instagram worthy pack. 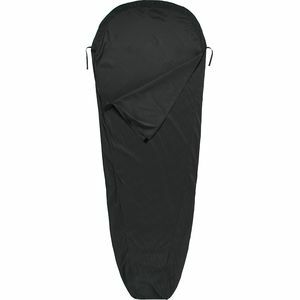 It carries the load comfortably and the fabric is very durable." 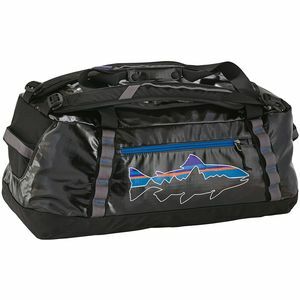 "The same fabric as the duffel which is highly water resistant and durable. 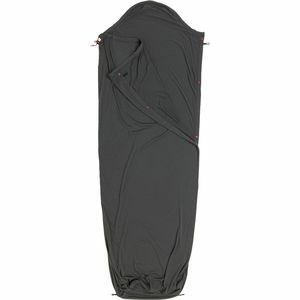 It looks like it would be a heavy fabric but it is surprisingly lightweight." 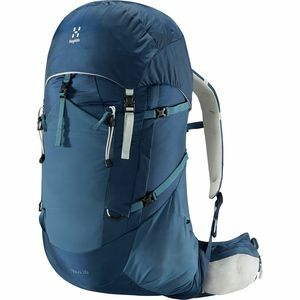 "Very comfortable with great compression to make the pack smaller and carry better. The suspension system is great for ventilation and will allow your back to get some much needed airflow." "My favorite jacket for any adventure. The weight, comfort and fit of this jacket is perfect. Imagine your favorite sweatshirt and then you will get an idea of how this jacket feels. It also has a DWR(Durable Water Repellency) which sheds light rain. The fabric is stretchy and the fit is slimmer but with the stretch it doesn't feel restricting." 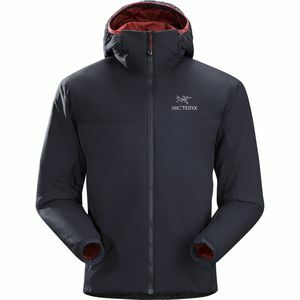 "Everything you need to know about this jacket you can read in the Arc'teryx Atom LT description. They are almost identical. 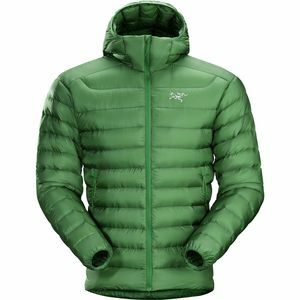 I personally feel like the Arc'teryx looks a little classier and has a better fit." 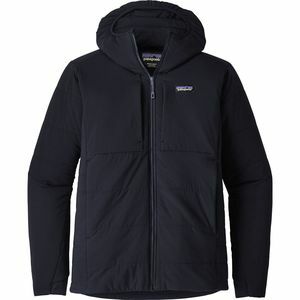 "Down jackets are a great option since they are extremely lightweight and warm. Warmer than it's synthetic counterpart and stylish enough that you will want to wear it everyday."